The Low-Cost Carrier Terminal, or LCCT, was a project specifically designed and built to accommodate the high growth of passenger movements for the Low Cost Airlines, especially the passengers of Malaysia’s first ‘no-frills’ airline, Air Asia. The first LCCT at Sepang was constructed on a fast-track basis at the beginning of June 2005 and it’s fully operational on 23 March 2006. 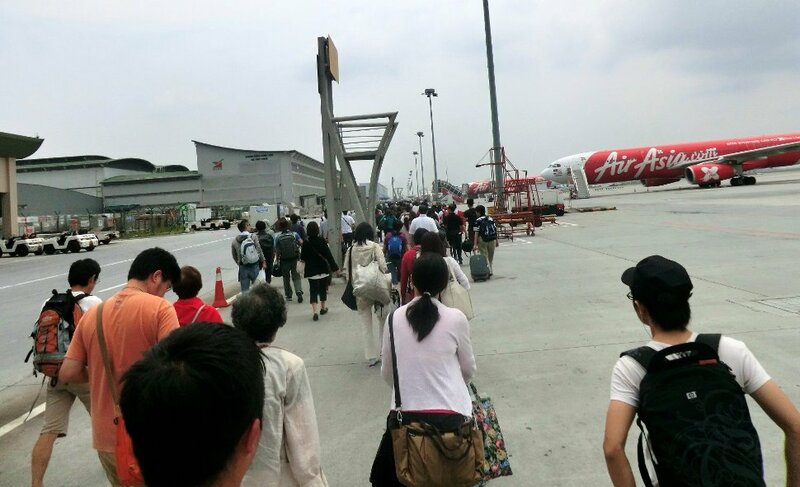 Initially built for 10 million and later expanded in 2009 to handle 15 million passengers per year, LCCT was soon running short of capacity as it was unable to handle the increasing budget-carrier passenger traffic that had reached 22 million people a year. As a result, the new Kuala Lumpur International Airport 2 (klia2) was built with capacity to handle 40 million passenger per year to replace LCCT.